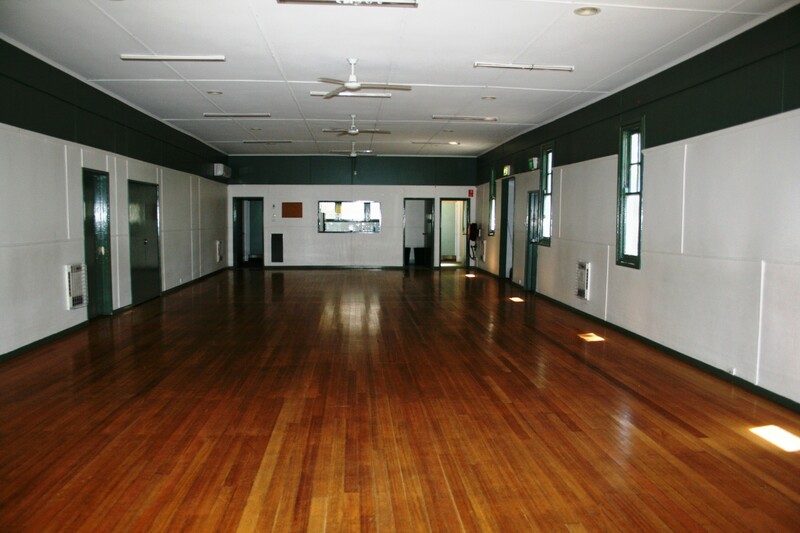 The Hall can accommodate up to 100 people and has tables and chairs available. 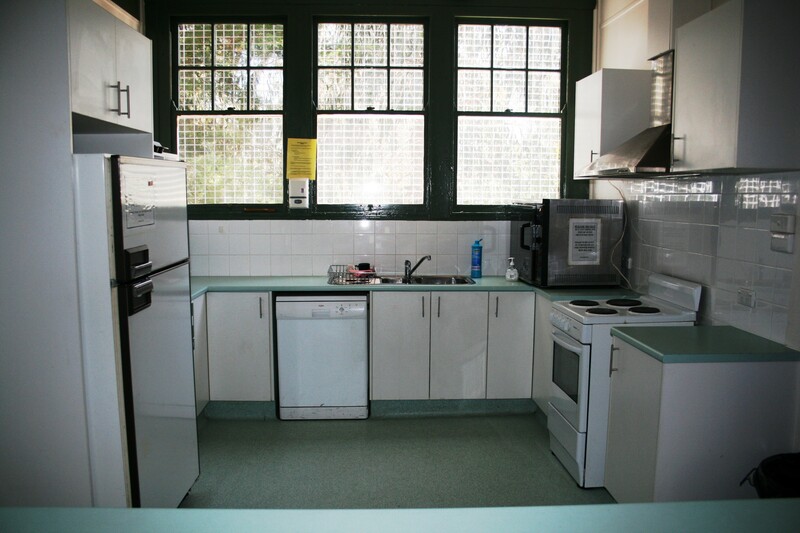 The hall has male and female toilets and a kitchen equipped with sink, microwave, hot water urn, refrigerator, cooktop and oven facilities. 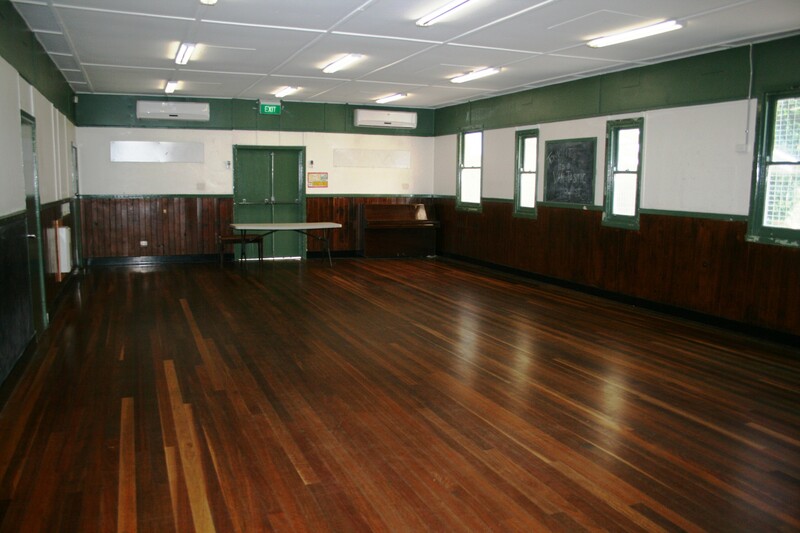 The Function Room is a smaller venue that can seat up to 60 people. It has hall space as well as a small utility area. 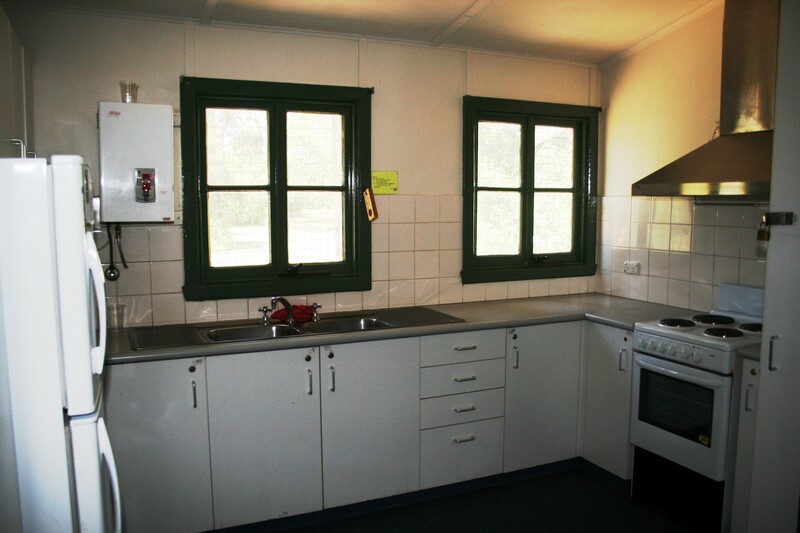 It is also fully equipped with kitchen facilities, male, female and disabled toilets with the hall space opening directly onto the park. Cleaning is the responsibility of the hirer. Any additional cleaning required will be deducted from the security bond.